When you and your partner lose a pregnancy or a newborn, it can be devastating. And while you grieve together, you must also be strong for your partner and help her cope with the very personal and intimate nature of her loss. 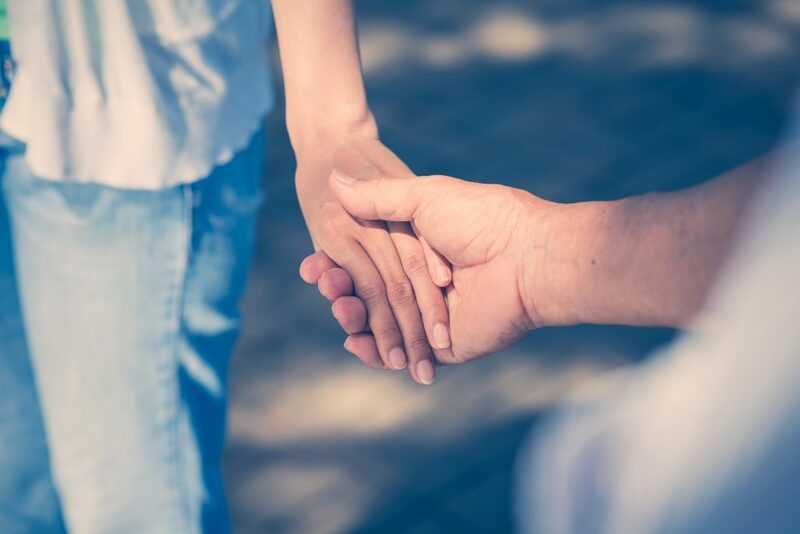 Trying to support your partner while you are grieving yourself is a unique role and can be complex and challenging. Many other fathers have felt the loss of a baby. An estimated one in five pregnancies is lost through miscarriage and the infant mortality rate in Texas is approximately six deaths for every 1000 births. Too often these losses are not shared. By seeking out other men who have gone through loss, you can talk through what you’re feeling and learn new skills and techniques to help you cope and move on. Support groups and counseling are good places that will allow you to vent your experience with others and get help. Cradled by love, hope and healing offers support groups in Waco for anyone that has experiences the loss of a baby. Check out their website to see how to get involved. The stress of losing a child can take a significant toll on your physical well-being, leading to higher blood pressure, sleeplessness and weight loss or gain. Taking deep, slow breaths when you begin feeling anxious. Trying to get between seven and nine hours of sleep a night. Staying active and exercising at least 30 minutes per day. Parents grieving the loss of a child understandably have feelings of depression and anxiety, from sadness and sleep deprivation to worrying, feelings of detachment and panic attacks. It’s very important to talk to your healthcare provider about your feelings so you can get the help you need. You can also call the National Lifeline for Support at (800) 273-TALK (8255). Utilize our resource map to find other local resources in Waco that can help support you.